The Foundation Svenska Hjärtan – in memory of Ebba Stefansdotter Åkerlund relies entirely on donations from private individuals, companies and organizations. The foundation aims to encourage children, young people, teachers and leaders to create a better everyday life for many, not least those who are bullied, physically or mentally. By highlighting individuals who make others feel better, the foundation wants to help reduce mental health problems that are an ever-increasing problem. The foundation wants to help create positive role models by distributing scholarships around the country. Schools and associations can apply for a scholarship on the anniversary of the event and shine a light on good role models. 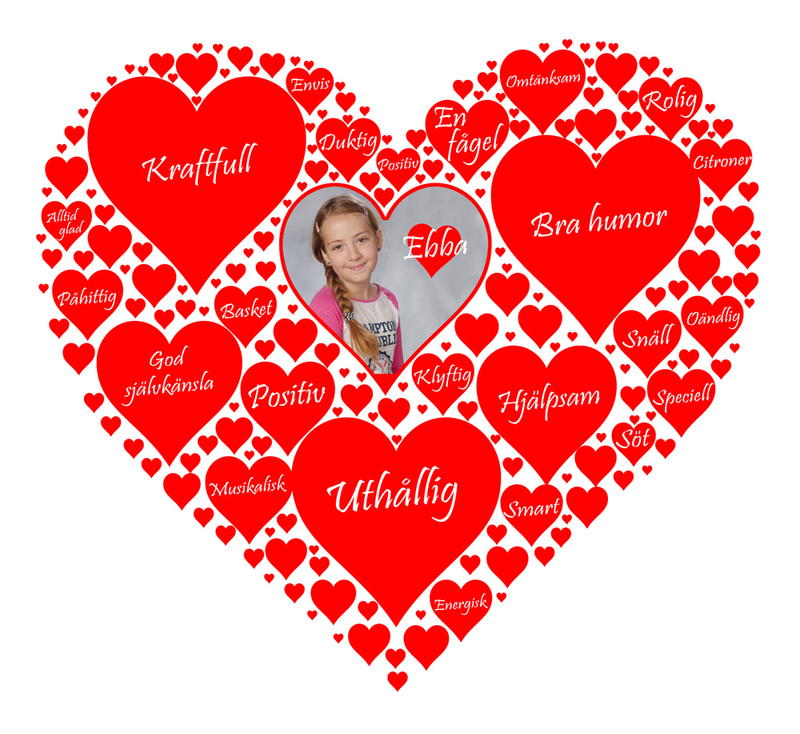 After a school / association has been approved, they themselves designate who will receive the scholarship “Ebba’s hearts”. Your donations to the foundation are of tremendous importance as children, as well as adults, grow tremendously when their good deeds are awarded by, in this case, being granted a scholarship. As a monthly donor you will provide maximum support. Please note that these account numbers are registered by the Foundation Svenska Hjärtan – in memory of Ebba Stefansdotter Åkerlund. 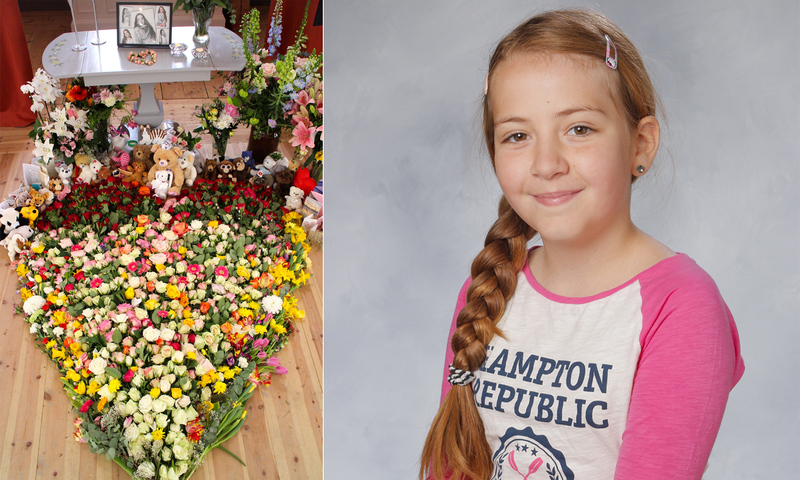 The account numbers previously stated, including those stated Ebba’s funeral, are not registered by the foundation.